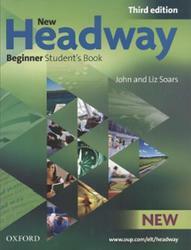 New Headway, Beginner, Student's book, Third edition, Soars J., Soars L., 2010. ‘We're from Ireland. I have a small hotel in the city of Galway. My wife's name is Shona, and she has a job as a nurse in a hospital near the town centre. 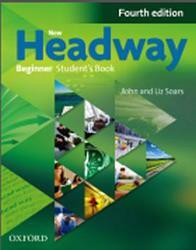 New Headway, Beginner, Student's book, Fourth edition, Soars J., Soars L., 2013. This is a photograph of Claude and Holly Duval from Montreal in Canada. They are on holiday in New York City. Holly is from Canada and Claude is from France. They are married. Holly is a teacher. Her school is in the centre of Montreal. Claude is a doctor. His hospital is in the centre of Montreal, too. 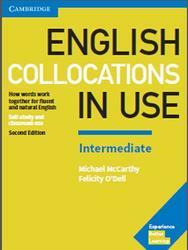 English Collocations In Use, Intermediate, McCarthy M., O'Dell F., 2017. The book has 60 two-page units. The left-hand page presents the collocations that are focused on in the unit. You will usually find examples of collocations in typical contexts with, where appropriate, any special notes about their meaning and their usage. 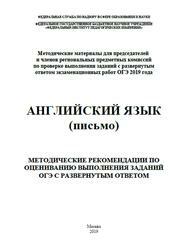 The right-hand page checks that you have understood the information on the left-hand page by giving you a series of exercises that practise the material just presented. The units are organised into different sections. First we start with important information about collocations in general. Then there are sections looking at grammatical and other special aspects of collocations. The rest of the book deals with collocations that relate to particular topics such as Weather or Business, concepts such as Time or Change and functions such as Agreeing and disagreeing or Liking and disliking. 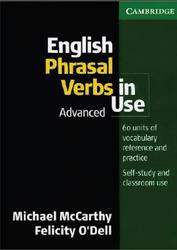 English Phrasal Verbs In Use, Advanced, McCarthy M., O'Dell F., 2007. It was written to help you take your knowledge of phrasal verbs to a more advanced level. 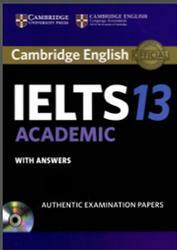 It is intended for students who already have at least an upper intermediate level of English. Many of you will have already worked with English Phrasal Verbs in Use Intermediate and this book builds on the work done there. However, it does not matter if you have gained your knowledge of phrasal verbs in a different way. We do not assume that you have used English Phrasal Verbs in Use Intermediate, although we do present and practise either different phrasal verbs in this book or, occasionally, more advanced uses of verbs that were presented in the lower level book.